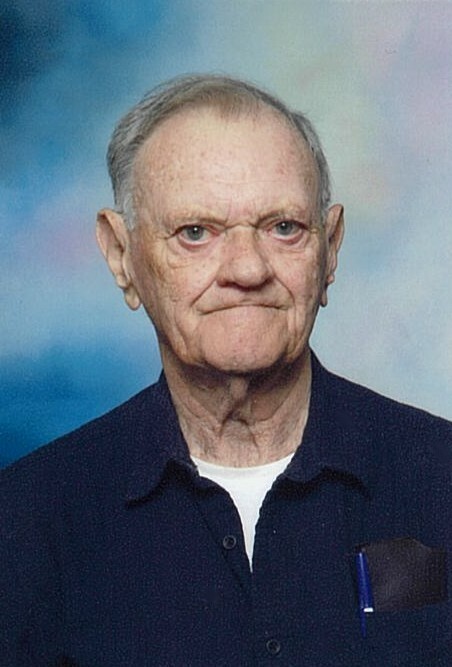 With heavy hearts the family of Charles Leonard Hastings, loving husband of the late Marilyn Hastings, announce his passing which occurred on Tuesday, February 5, 2019 at the Saint John Regional Hospital. Charles (Charlie) was a devoted husband, father, brother, grandfather, great grandfather and uncle. Survived by his children, Chuck (Pat) of Harvey Station, Gayle (Chris) Owens of Quispamsis, Jamie of Saint John, Jeff of Canmore Alberta, Andrew (Meghan) of Rowley, Kendal of Alberta, Krista and Deborah of Winnipeg Manitoba, brother Paul (Marg) of Saint John, sister in-law Jessie James of Rusagonis, several grandchildren, great grandchildren, nieces and nephews. He will also be missed by his fur baby Nanuq. In addition to his cherished wife Marilyn, Charlie is predeceased by his parents Charles and Mildred (Leonard) Hastings, sister Donna Long and her husband Jack. Charlie was employed from the early age of 17 until he retired in 2005 in the printing business. Charlie was an avid shuffle board player and a member of Jarvis Bay Legion #53. He enjoyed fishing, carpentry, gardening and tinkering in his workshop after his retirement. Charlie will be remembered in the palliative care unit for his expressive eyes, quick wit and sense of humor. The family would like to acknowledge the excellent care and support provided by his physicians and the staff of the SJRH Palliative Care Unit. The family will receive friends during a time of visitation on Monday, February 11, 2019 at 12 noon until service time in the Fundy Chapel at 2:00 PM. Interment to follow at Ocean View Memorial Gardens.